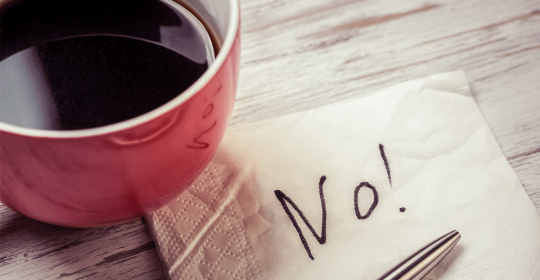 Researcher just released a new study showing that coffee restriction helps in the treatment of migraine. How is this possible? Everyone knows about the pain reliving potential of coffee and many patients have positive experience if it comes to migraine and coffee. However, a recently published study (The Journal of Headache and Pain) showed that coffee might be a double-edged sword. Previous studies showed that caffeine can have positive (pain reliving) and negative (pain increasing) effects depending on the dosage. The new study assessed the effect of caffeine cessation for at least 2 weeks on the outcome of acute migraine treatment. Surprisingly the patients in the abstinent group (no caffeine) had clearly better results compared to the group who continued to drink coffee. Since the study was rather small (n: 108) future researcher is necessary to investigate this topic. However, trying coffee cessation for 2 weeks might be worth a try for some patients.